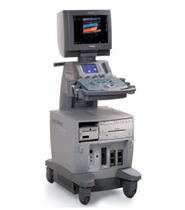 There are so many different applications for ultrasound imaging that it’s hard to say which segment of it is the fastest-growing, but intraoperative ultrasound certainly is at or near the top of the list. 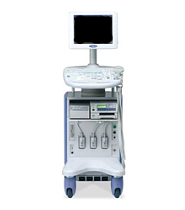 Just as its name implies, intraoperative ultrasound literally means the use of ultrasound imaging during a surgery. More and more surgeons are seeing the benefits of intraoperative ultrasound and great advancements have been made with its more widespread use in recent years. At the start of any operation, the surgeon has a clear idea of the task at hand, but sometimes the circumstances can change during a surgery and intraoperative ultrasound imaging is a particularly useful tool for making decisions along the way. Oftentimes new information can be gleaned with an intraoperative scan and that can help the surgeon successfully complete the surgery based on the most current and accurate information available. 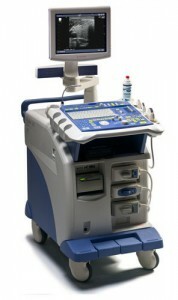 UsedUltrasound.com is ready to help you find the lowest prices on intraoperative ultrasound systems like the Sonosite MicroMaxx, Fukuda Denshi UF-850XTD and Sonosite Sonoheart Elite. 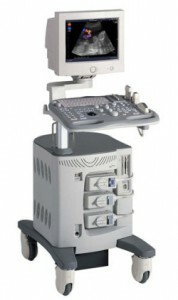 Whether you are ready to buy today or just looking to compare models and prices, you can find what you need with the huge inventory of refurbished ultrasound machines at UsedUltrasound.com. 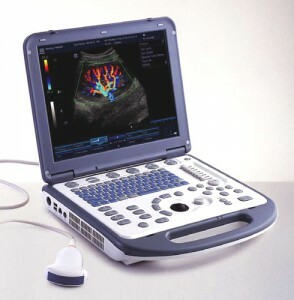 We have a wide selection of the top models from GE, Toshiba, Sonosite, Biosound and many more. 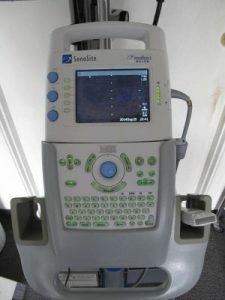 And because we sell so many used ultrasound machines, we are able to offer them at some of the lowest prices anywhere. 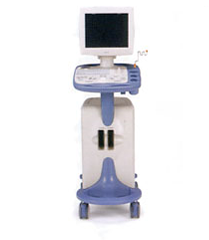 If you are looking to save even more money, then you need to consider buying pre-owned ultrasound probes and transducers. After all, when you buy a new probe, it becomes a used probe after a single use. So it just makes financial sense to buy reconditioned probes and transducers from UsedUltrasound.com that are thoroughly tested and inspected. 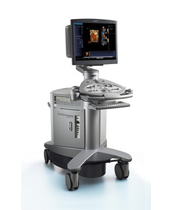 The used Siemens Acuson X500 offers highly accurate imaging technology and a comfortable design that is suited for use in a variety of settings.